Viladale is located on the east side of McKellar's Road about 5kms west of Hamilton. 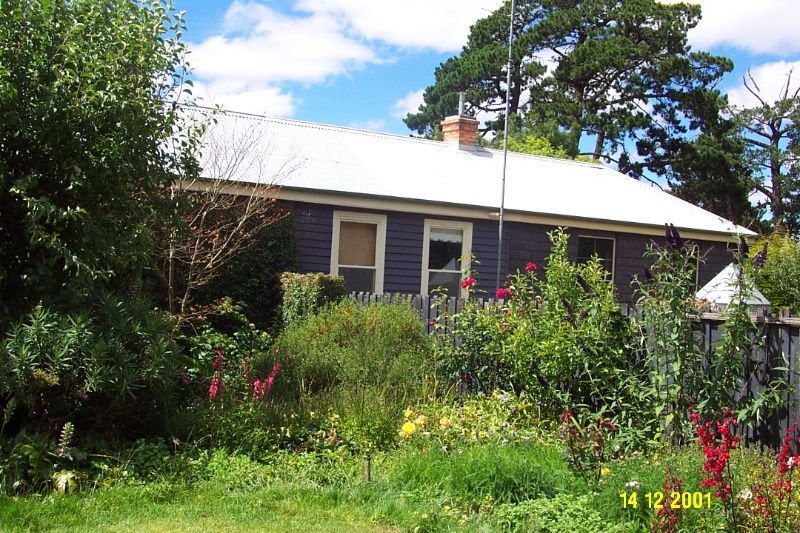 It is a single storeyed bluestone and timber homestead with corrugated iron roof, commenced in 1904 by Lodge Brothers of Hamilton, for John and Bertha Habel. The style and form of the house are very conservative for the time with a facade symmetrical about the front door and central passage. Several bluestone, timber and imitation stone sections of lesser architectural importance have been added at the rear at later stages. A number of twentieth century farm buildings are located beyond the homestead garden. Of the original homestead garden, only one mulberry tree remains. 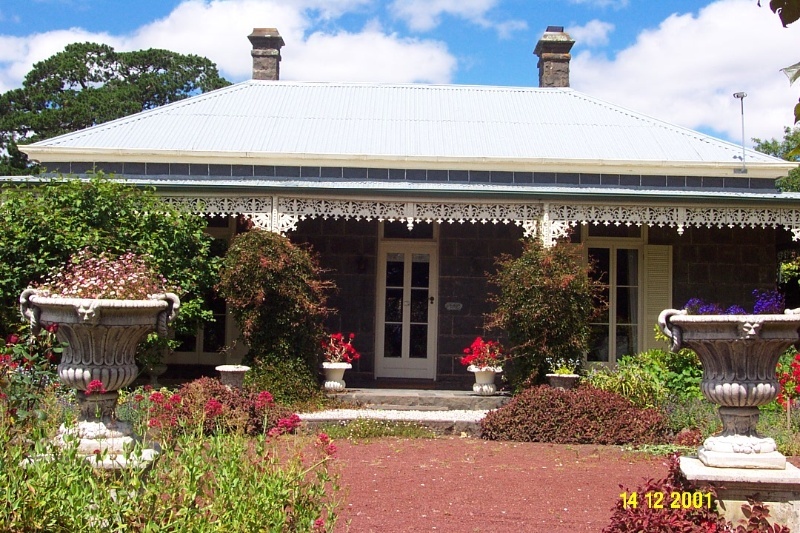 The homestead is in excellent condition, and retains a high degree of integrity. ViladaleComplex is of architectural and historical significance to the district of Yulecart. The ViladaleComplex is of historical significance for its connections with the Habel family, and for its later association with the Lodge Brothers, who were also responsible for stone work at the Shrine of Remembrance in Melbourne. It is of architectural significance as a little altered and representative example of a very old fashioned example of a pastoral homestead built after the turn of the century. The condition of the house and outbuildings is excellent, with substantial repairs and restoration being undertaken by the present owners after they took possession in 1980. 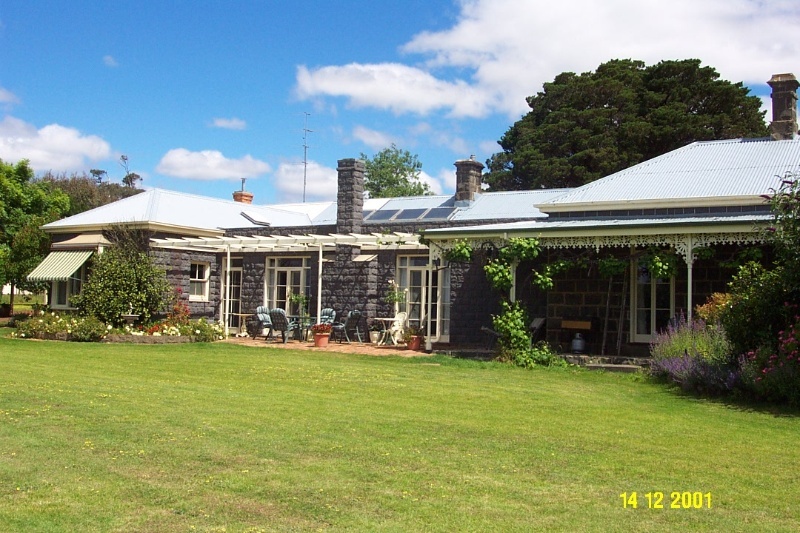 Viladale House consists of a single storeyed bluestone and timber homestead with corrugated iron roof, commenced in 1904 by Lodge Brothers of Hamilton, for John and Bertha Habel. The style and form of the house are very conservative for the time with a facade symmetrical about the front door and central passage. The dining room addition introduced asymmetry on the southern elevation and includes some very simple Federation period detailing. The front windows have been converted to French doors. Several bluestone, timber and imitation stone sections of lesser architectural importance have been added at the rear at later stages. 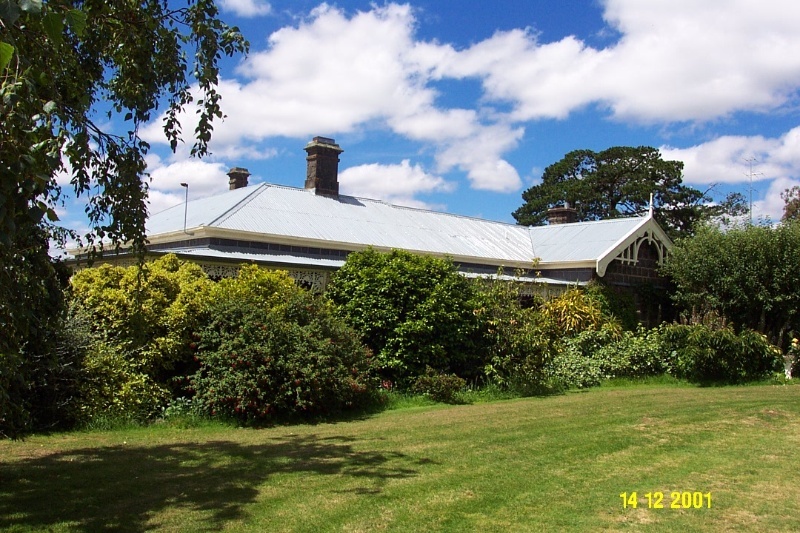 Beyond the homestead's modern garden, a complex of early 20th century farm buildings includes a blacksmith's shop, a machinery shed with thatched roof, woolshed, chaff house and stables. Of the original homestead garden, only one mulberry tree remains. The present owners have undertaken extensive landscaping of about one acre around the house. The cypress hedges are an important element in the definition of the garden. The house retains a good degree of integrity.